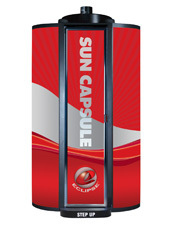 Save money with our Sunclub membership. Starting at just $14.95 per month and available for all levels at different prices. 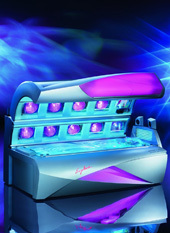 Check out the new beds in all our salons! 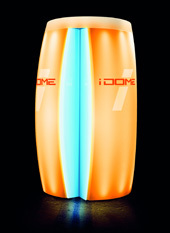 New beds, new technology! app and access to all offers! 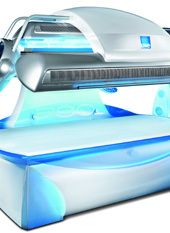 Our commitment to deliver optimum tanning results in the most advanced tanning equipment possible has never wavered. We strive to serve our clients in a clean, friendly, relaxed and professional atmosphere. We consider ourselves a family business where clients of all ages can have a pleasant, non-intimidating tanning experience. 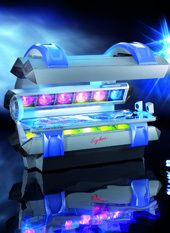 "Revere Tanning is a high end Tanning Salon. Clean, Friendly and Modern!" 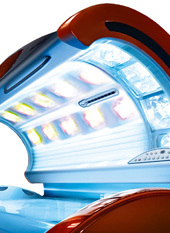 "Compared to all the other salons, Revere Tanning makes the choice easy"